Did you know that the refrigerator is one of the appliances that consume the most energy throughout the year? This is because it is in operation 24 hours a day, 365 days a year. If in addition, the doors do not close hermetically, the receipt of the electric bill can be increased (and much). 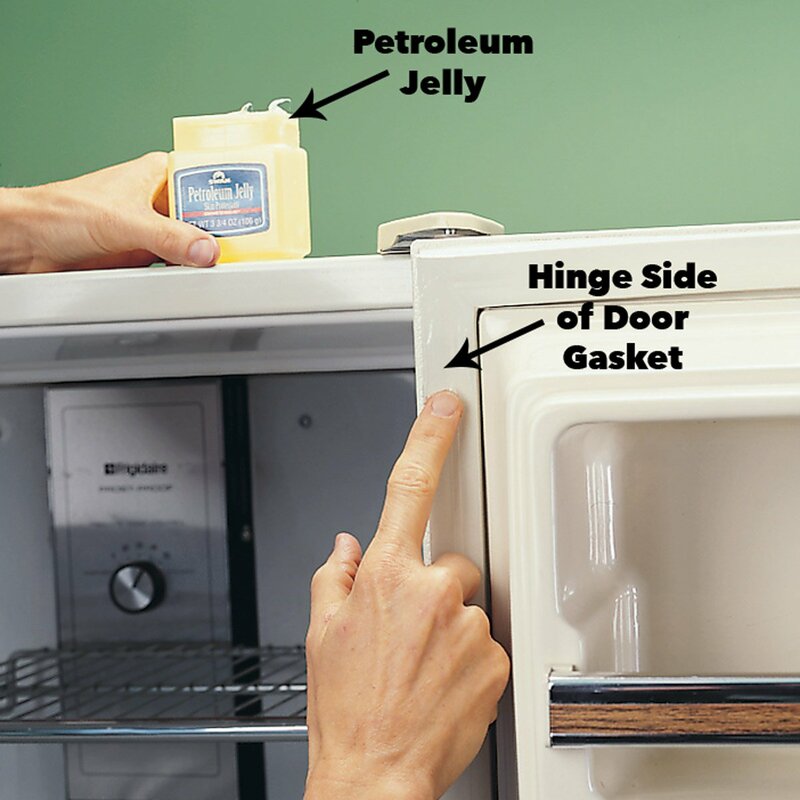 Do not miss these tricks to repair the rubber on the refrigerator door and reduce its consumption. Among the keys and tricks to save electricity consumption in the home (you can see them in this link ), the refrigerator occupies a very important position. 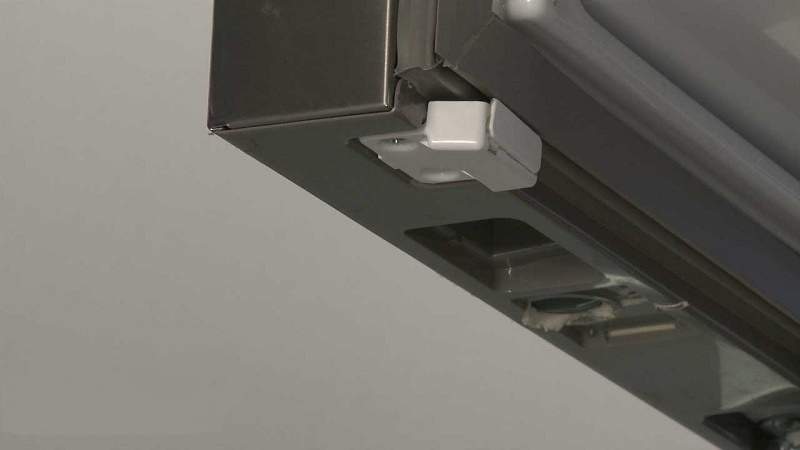 Regardless of your energy rating, if the door of your refrigerator does not close properly there will be losses of cold that will force the engine to be continuously running to maintain the internal temperature. The more the engine works, the more kilowatts it will consume and the worse it will be when you get the electric bill. Over time and the times we open and close the refrigerator. It is easy for the rubber or weather strip that surrounds the door to deteriorate and end up not closing properly, especially at the corners. 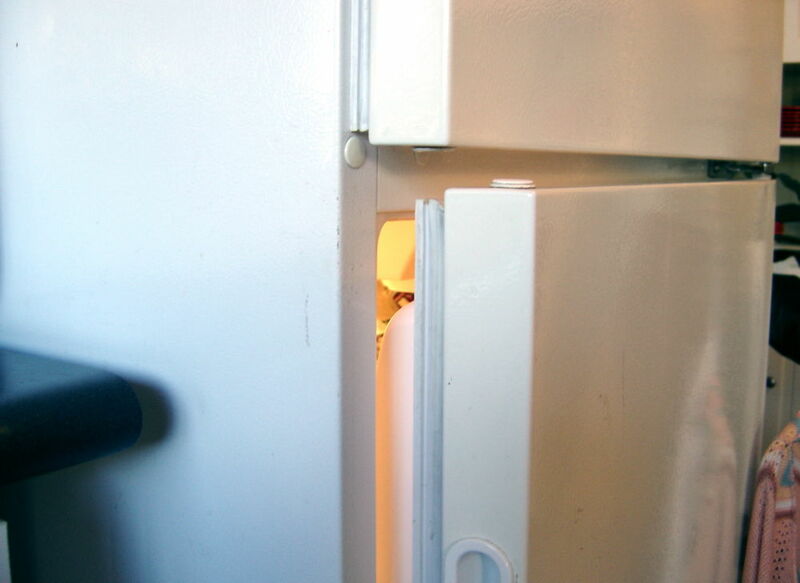 To check if the door closes tightly you just have to put a paper between the rubber and the refrigerator, if you can easily remove the paper with the door closed you will need an adjustment. The trick that the technicians use to keep the rubber in good condition and recover its original shape is to use pure petrolatum (you can buy it in this link ). Vaseline is a good nutrient for rubber, but it is very important that it be pure petrolatum and be free of other components and additives that can further damage the rubber. 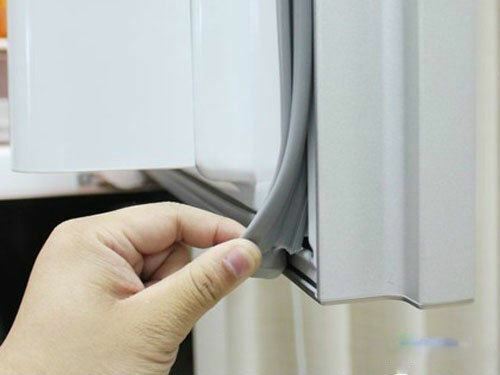 Another trick to repair the rubber on the refrigerator door consists of placing a self-adhesive rubber strip for doors and windows in the area of the leak (you can buy it in this link ). To make it noticeable as little as possible you have to adhere it to the inside edge of the rubber. But sometimes it is not a problem of deterioration of the weatherstrip but of the internal magnet that these rubber tires have that has lost strength. To fix it you can place a magnet lock on the refrigerator door using a sticker to fix it (you can buy it in this link ). In this way, we will recover the magnetism of the door. Another less aesthetic but also effective solution to ensure a tight seal is to place a security lock for appliances (you can buy it in this link ). Finally, if with none of these tricks you get to repair the rubber on the refrigerator door so that it closes properly, you can always contact the technical service to get a new weather seal and replace it. Does your electric bill only make you go up and you do not know why? If so, check your refrigerator because it may be the culprit. In case you do not seal with these tricks you can repair the rubber on the refrigerator door yourself and avoid cold leaks that raise the consumption and the amount of the electricity bill.